Truth Train | A one-way ticket from Hypeville to Truthtown. The Truth Train team recently visited Knob Creek for their semiannual machine gun shoot. Check out the video below for a taste of the event! Now that America’s restaurants have given thanks for their turkey-based profits, many have moved on to cashing in on Christmas-themed offerings. Several fast food restaurants recently released new holiday shakes, and the Truth Train team decided to put 2 of them head-to-head in a battle for shake supremacy. Here is our first gift to you this holiday season, the Holiday Shakedown! 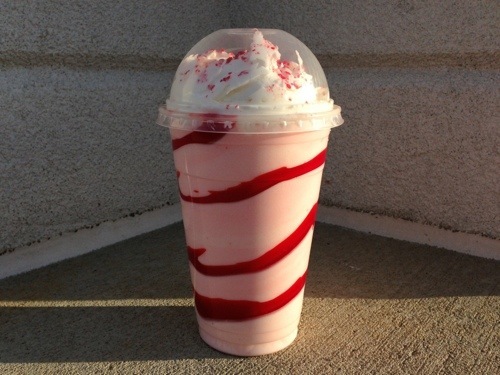 The first contender is Arby’s new Peppermint Stick Swirl Shake. We have enjoyed several of these, and a couple have been eerily faithful reproductions of the advertisements inside the restaurant. This was a welcome surprise, since fast food items that slide across the counter rarely have the appeal of the pictures that are used to market them. In our experience, the visual appeal of the Arby’s shake definitely depends on the person preparing them however, and the appearance of the shakes we’ve purchased has ranged from one that looked like a half-hearted employee had randomly flung the red “swirl” substance on the cup, to one with a near perfect red spiral carefully cascading down the vessel. The flavor is definitely festive, and is minty without being overwhelming. We found the 20oz size to be quite satisfying. This shake has a nice consistency, and is not difficult to get through a straw. 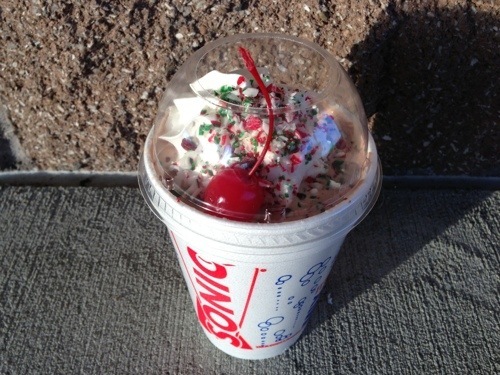 The second contender in our Holiday Shakedown is Sonic’s Chocolate Mint Holiday Shake. A few years ago, Sonic had a pure peppermint shake that would’ve matched up closer in this comparison; however, this year’s offering is a chocolate-based mint shake variation. After managing to draw some of the thick shake through the trademark red straw, the predominant flavor is chocolate, with just a hint of peppermint. It seems that this may actually just be a standard chocolate shake with crushed peppermint candies mixed in. Due to the opaque styrofoam cup, there is no real “holiday” presentation, other than the multi-colored crushed peppermint candy shards that are visible through the cup’s clear plastic dome. The holiday vibe is further hindered by the awkward inclusion of a single cherry on top of the shake. The cherry may be a trademark stamp that Sonic places on all of it’s shakes, but omitting it from this item may have helped amp up the holiday factor. The high quality of the ingredients is readily apparent, and each taste confirms that you are consuming “real” ice cream. The quality of Sonic’s Chocolate Mint Holiday Shake is probably higher, but for pure holiday exclusivity, presentation, and taste, we have to give the advantage to Arby’s Peppermint Stick Swirl Shake. If you get a chance to try either of these seasonal shakes, we encourage you to share your thoughts in the comments section below! The Truth Train team returned to the Nashville International Auto Show this year on November 9th, 2012 to see what’s new in the auto industry and with the event itself. After chugging a few of the 5 Hour Energy drinks they give you upon entry to the show, we put together the following photo and video recap of some of the highlights. If you make it out to the show, be sure to let us know your thoughts in the comment section below! We saw this McLaren MP4-12C parked outside the event, which we hoped was a sign of more good (read: exotic) things to come! 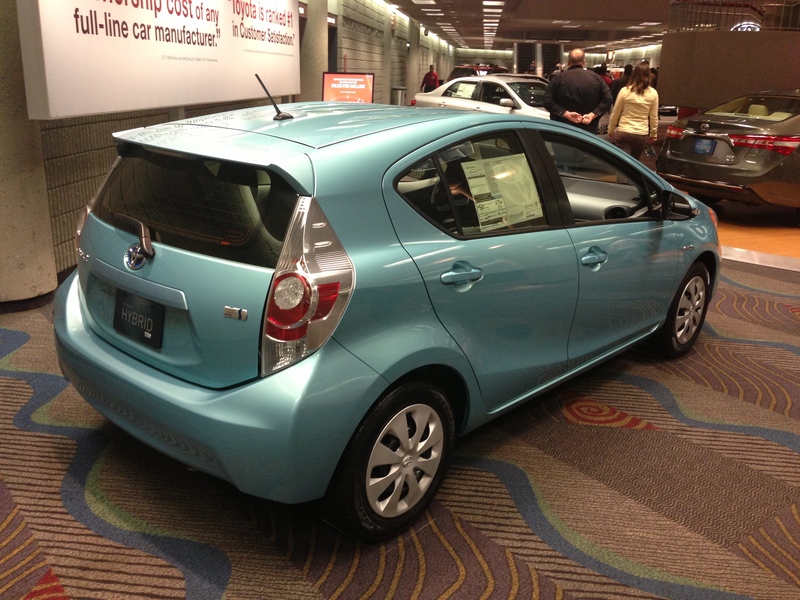 However, things got off to an economical start with this Prius C, which we actually felt was one of the best values of the show’s economy car segment. 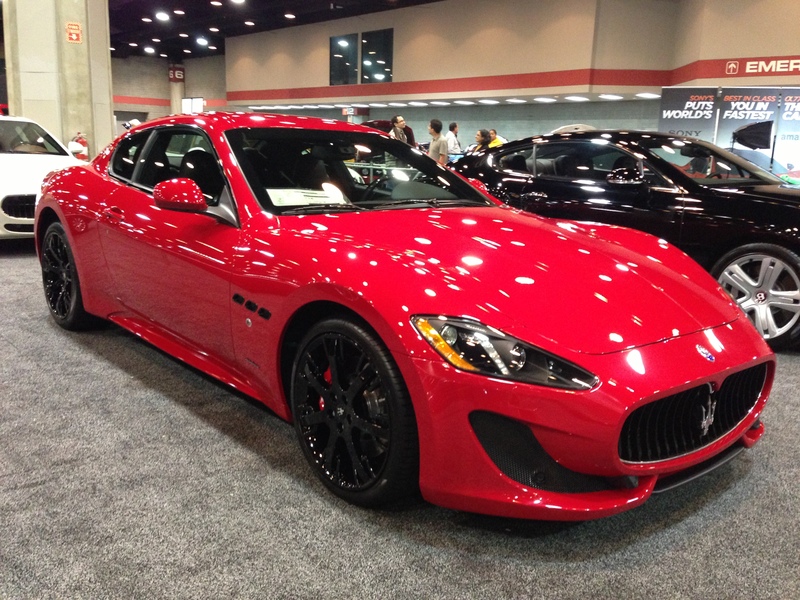 Spicing things back up was this pepper-esque Maserati GranTurismo coupe. It’s definitely one of Maserati’s more attractive designs in recent times. 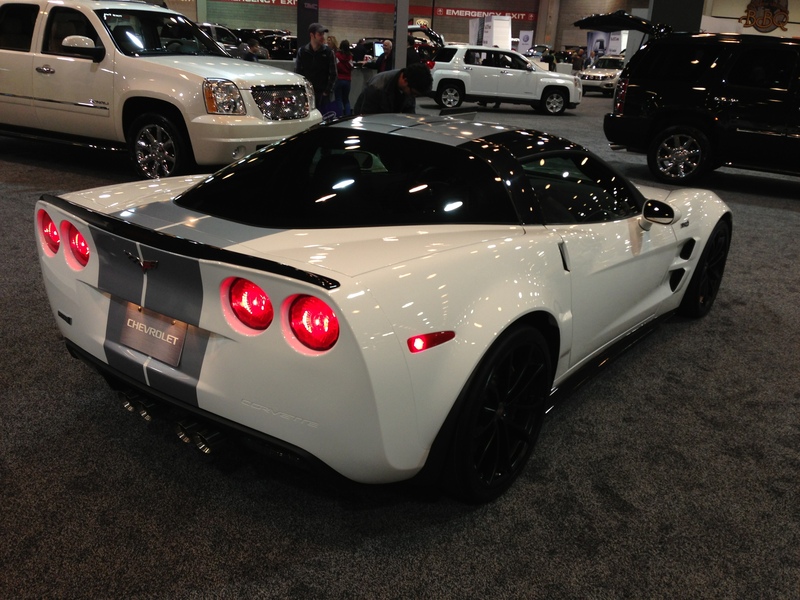 Sticking with the speed theme, this Corvette ZR1 had an imposing presence in person. 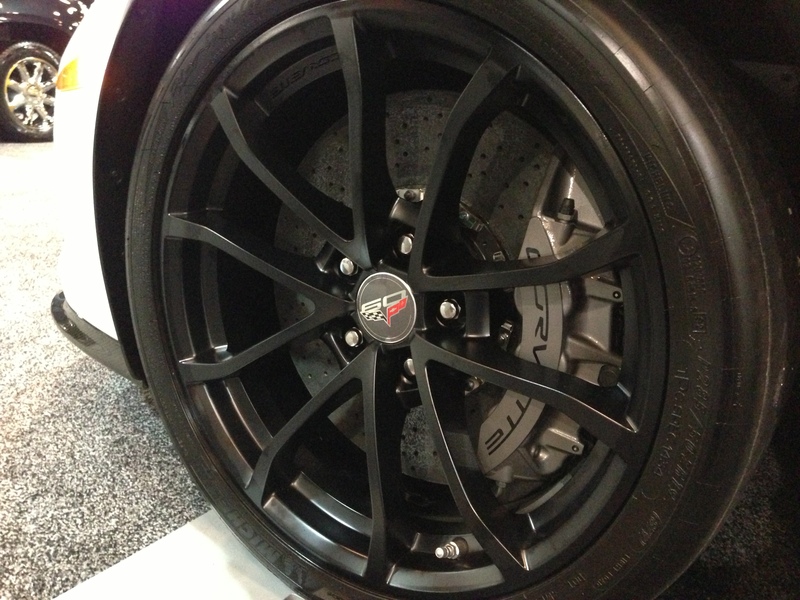 The ‘Vette’s carbon ceramic Brembo brakes were very impressive. Another domestic tire-shedder at the show was this Camaro ZL1 convertible. 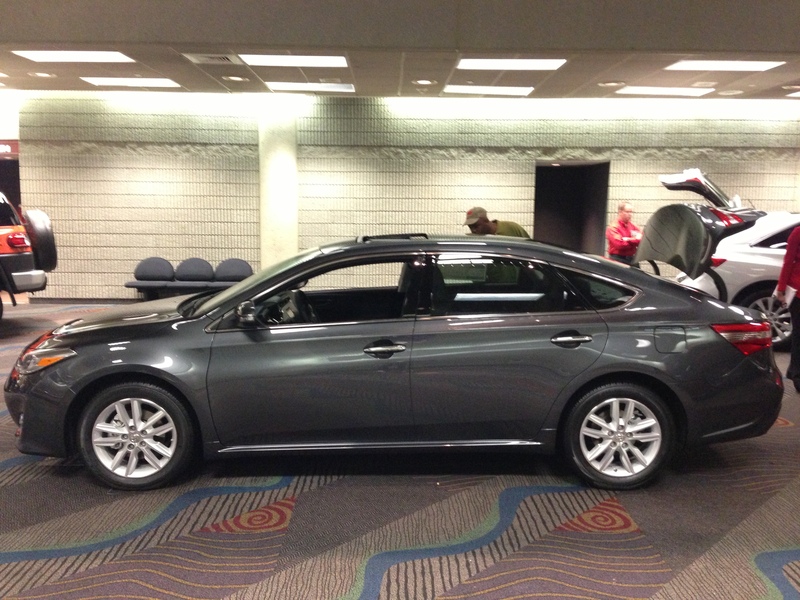 Unlike the Corvette, this car was unlocked and available for attendees to closely inspect. Our thoughts? There are plenty of other cars we’d rather have for the money. This thing’s not cheap! 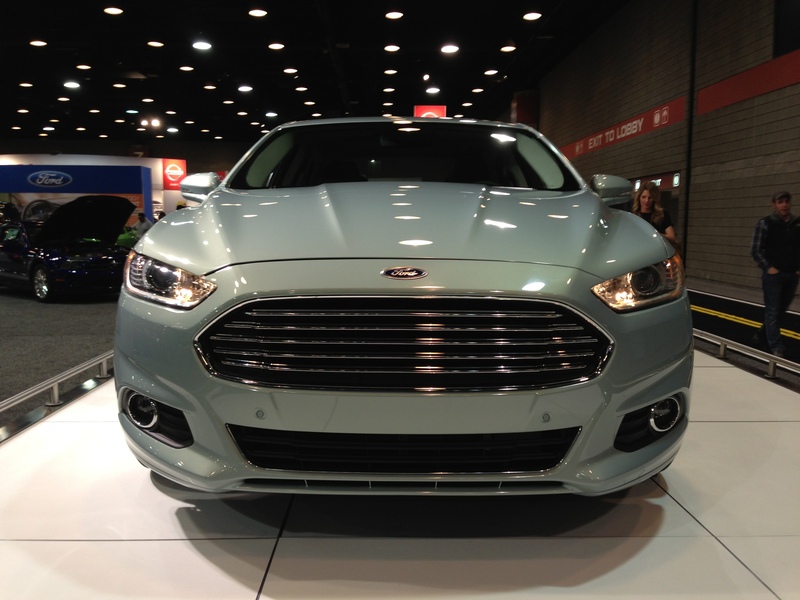 The new Ford Fusion’s Aston-ish front end looks a great in person as it does in pictures. 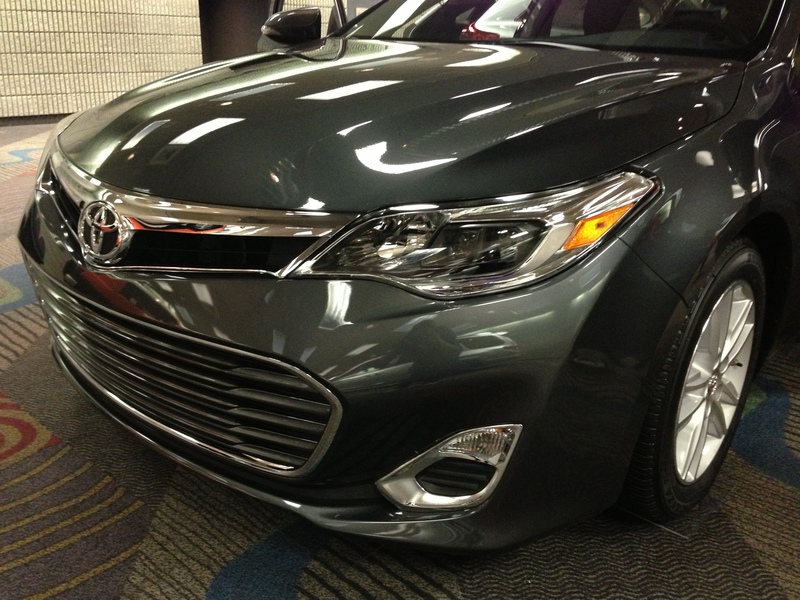 The most surprising car at the show was the new Toyota Avalon. It looked great! Check out the seemingly Audi A5-inspired C-pillar. Does this look like an Avalon to you? 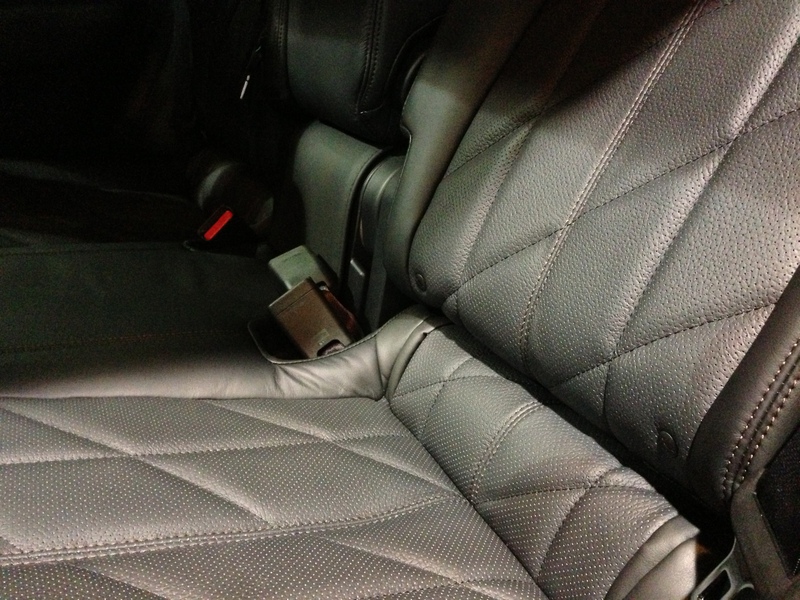 The Infiniti FX37 had striking “quilted” leather. It sort of reminded us of the interior of the Murcielago at last year’s show. 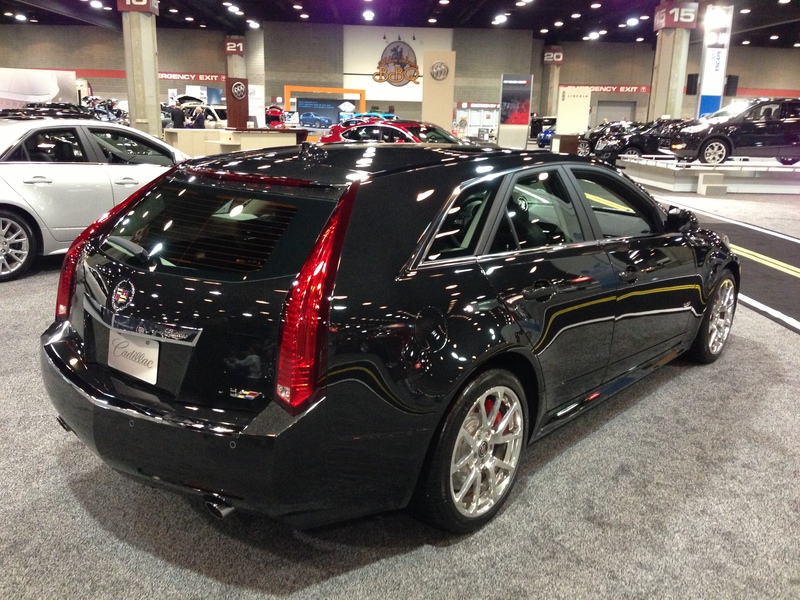 The CTS-V wagon is a very cool car. 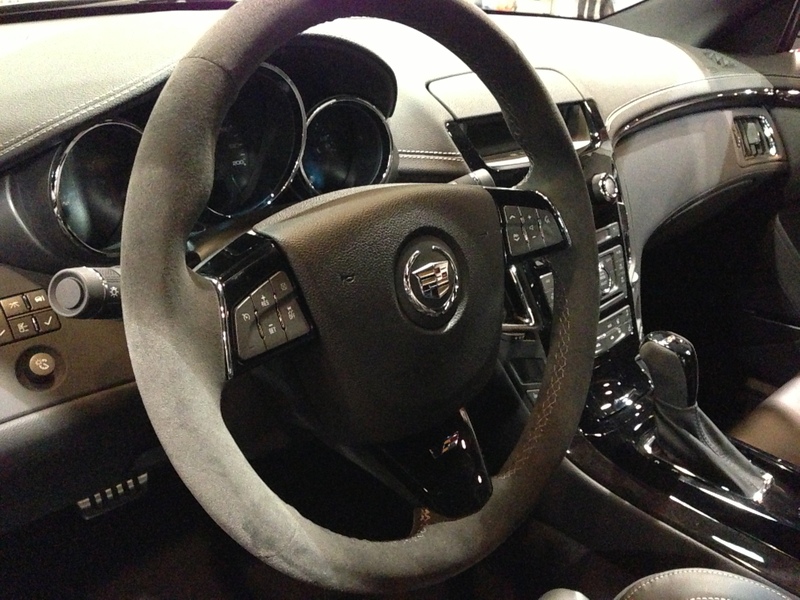 Being at the auto show enabled us to experience the Cadillac’s sublime Alacantara-wrapped steering wheel first-hand. 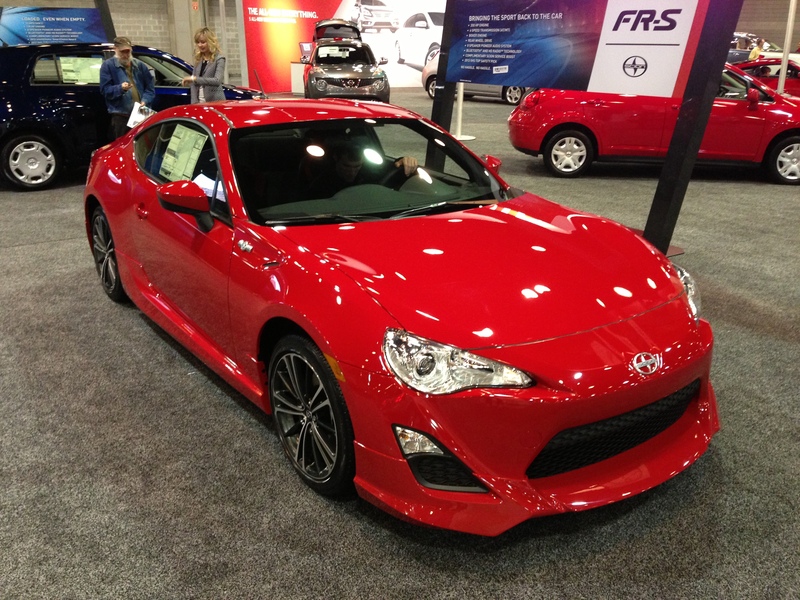 Our hopes that a Scion FR-S would be on display came true. Now we really want to go test drive one. 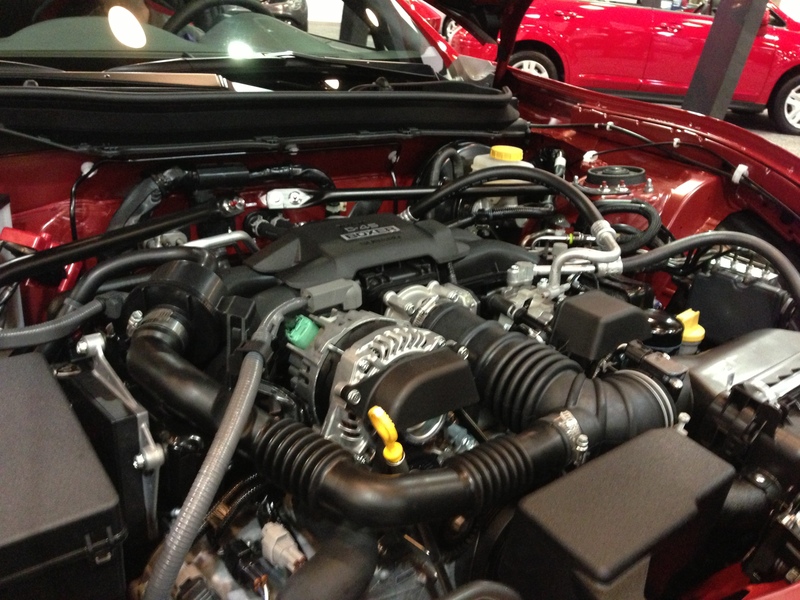 Pictures do not due justice to how low the Scion’s engine sits in the bay. 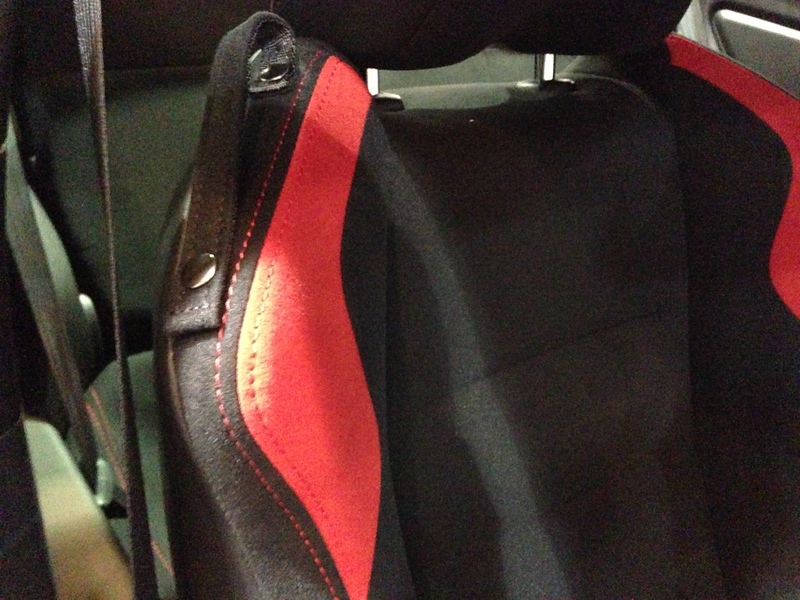 Our only gripe with FR-S was the fact that it had these cheesy inserts in the seats. While we appreciated the seats’ contrasting stitching, it seemed like the inserts would get dingy and show wear quickly. 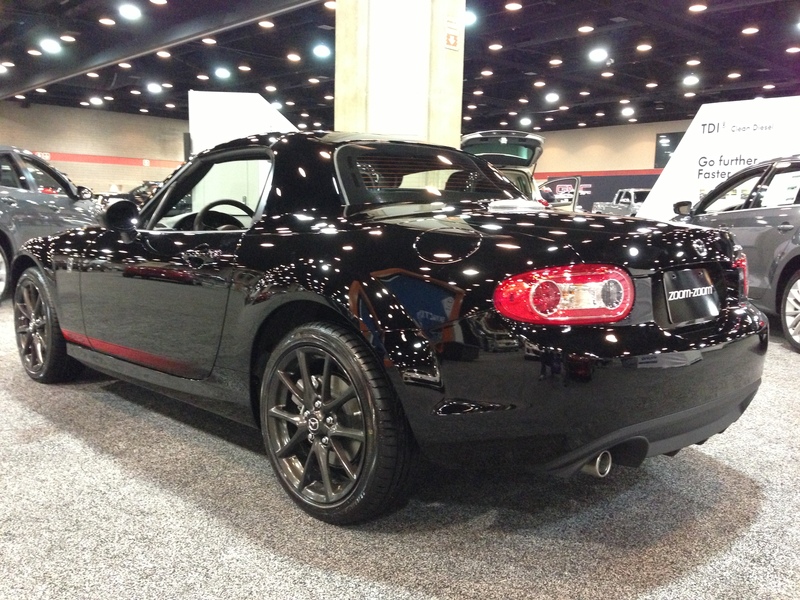 We also got to check out a car that the FR-S is frequently compared to, the Mazda MX-5. We’d much rather spend a lot less money for similar levels of fun by picking up a 90’s model. 1) Always unplug the appliance before beginning work. 2) If you remove the belt from an electric GE dryer, be sure not to slightly dislodge the idler pulley arm… ask us how we know. The bottom line: If you find some, get it. We’ve all seen films about someone trapped in a phone booth, on a train, in a panic room, or on a plane. I usually dread seeing this type of movie where characters are “stuck” in one location for the duration of the film. They tend to feel claustrophobic and one-dimensional. Man on a Ledge, however, transcends the “in a/on a” genre’s usual shortcomings and tells a story that extends well beyond the protagonist’s self-imposed spacial boundaries. The Truth Train team caught an advance screening of Man On A Ledge earlier this week, which is director Asger Leth’s Hollywood debut. It is a film that won’t surprise or disappoint. The story revolves around disgraced cop Nick Cassidy’s efforts to prove his innocence while hundreds of feet above an informal, rubbernecking jury of his peers. We don’t want to give too many plot details away, so you’ll have to trust us when we say that the film is much more interesting than the title suggests. Think “The Negotiator” meets “The Town”. 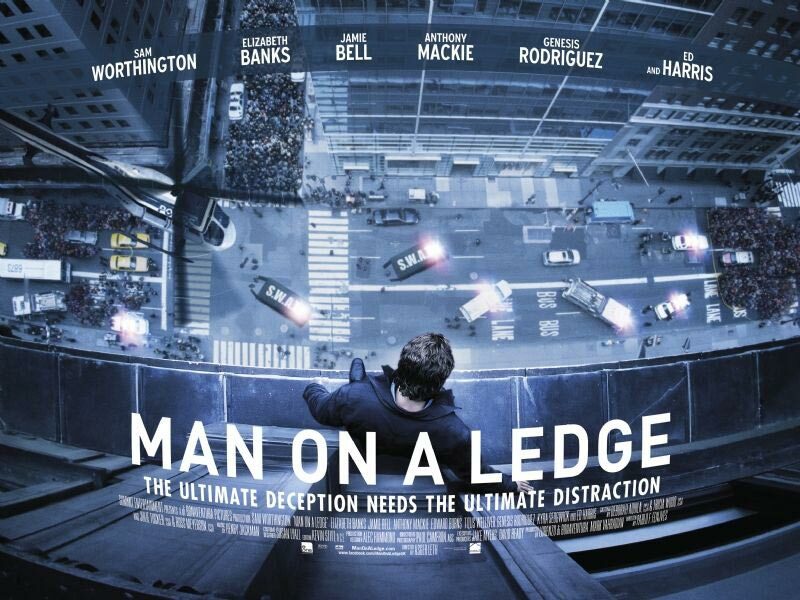 While Man On A Ledge is a good film with a straight forward premise, many twists are glaring from the start. That said, the screenwriters do save a few unexpected items for the end. In hindsight, many of the plot elements are ridiculously unbelievable, but we didn’t find ourselves distracted by a struggle to suspend disbelief during the actual viewing. If you’re the type of person who likes to maximize their cinematic dollar by only going out to see films that make the most of a huge screen and an earth shaking sound system, you’ll probably want to rent this one. If not, it’s worth taking a date to see it when it’s released at the end of the month on January 27th. Side note: While writing this review, we realized that a disproportionately large number of thrillers and dramas are focused on cops or ex-cops. Why does this seem to be the case? (No pun intended) Leave a comment below and let us know your thoughts! Here at Truthtrain.com we love our beer. As an alternative to Champagne this New Years Eve, we decided to try Infinium, a collaboration between Boston Brewing Co. and Weihenstephan Brewery in Germany. 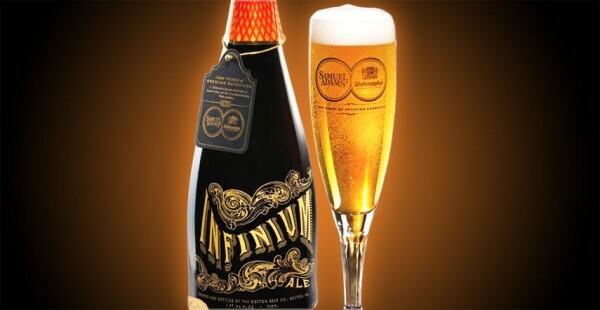 Infinium is made with only the four traditional ingredients: malted barley, hops, water and yeast. Dispite it’s simple ingredients, Infinium achieves a crisp champagne-like beer with fine bubbles and a fruity, spicy aroma. Additionally, the alcohol content is approx. 10.3%, so it is similar to the champagne that you were thinking of buying. Ringing in at around $20, this brew might be a great substitute for your next formal occasion!